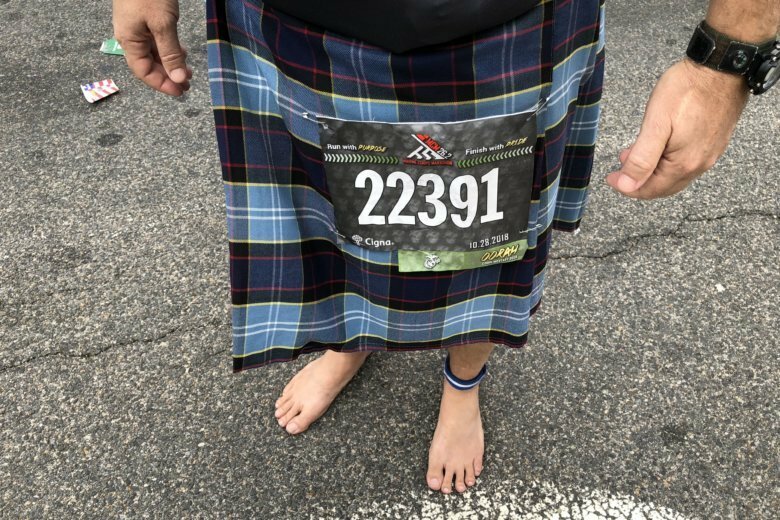 Todd Wheeler of Florida completed the 43rd annual Marine Corps Marathon while running barefoot and wearing a kilt. See video. 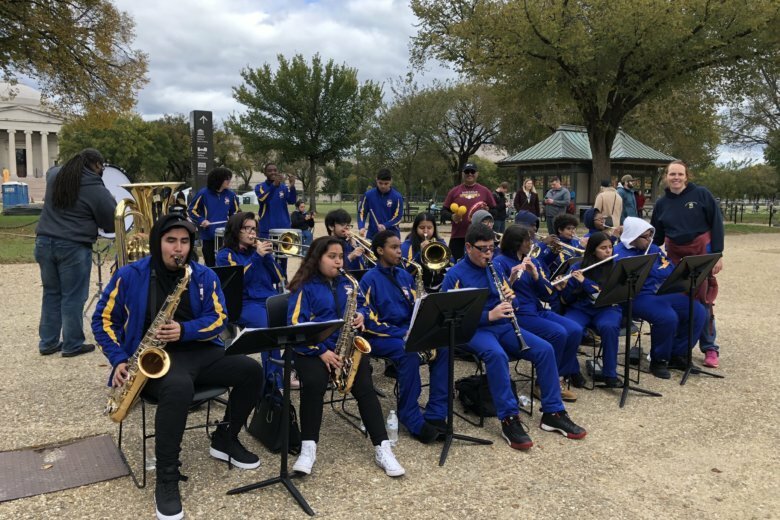 The 43rd annual Marine Corps Marathon marks 11 years that a local high school’s marching band has been encouraging runners get to the finish line through their music. The last man to have run every Marine Corps Marathon race since it began in 1976 announced his retirement Saturday after making his final run last year. 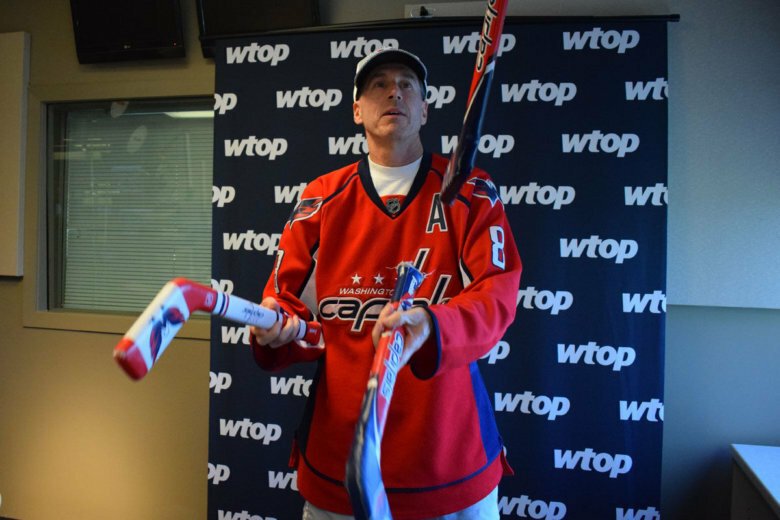 Truth be told, Robert Widmer, of Odenton, Maryland, isn’t much of a runner. 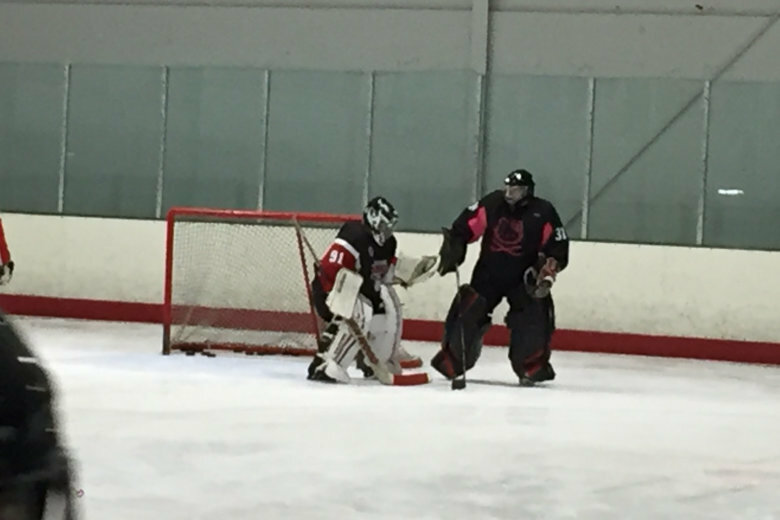 His hobby is ice hockey, though even that’s something he got a late start on. But that’s a common thing among the Washington Ice Dogs. And Widmer isn’t the only one who’s running. 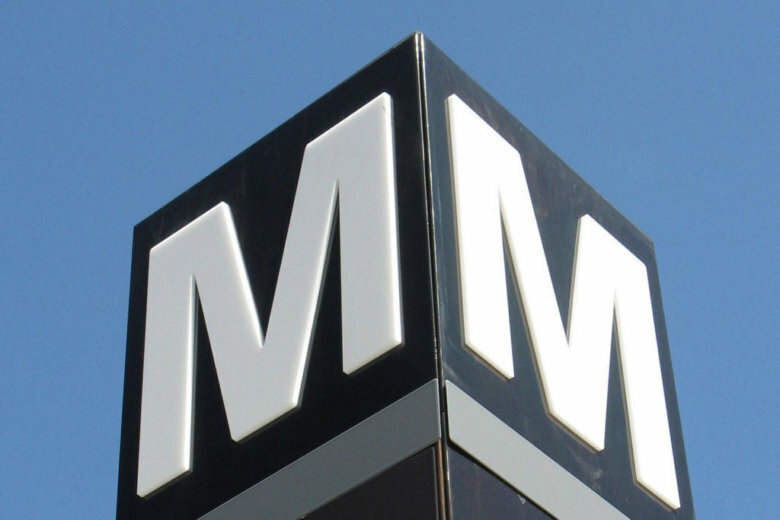 The Marine Corps Marathon and related events close streets in the District and Arlington this weekend and mean changes for Metro service. Retired Master Sgt. Cedric King took one wrong step in Afghanistan in 2012 and lost both his legs. “That’s where the story took a turn for the best,” he said. 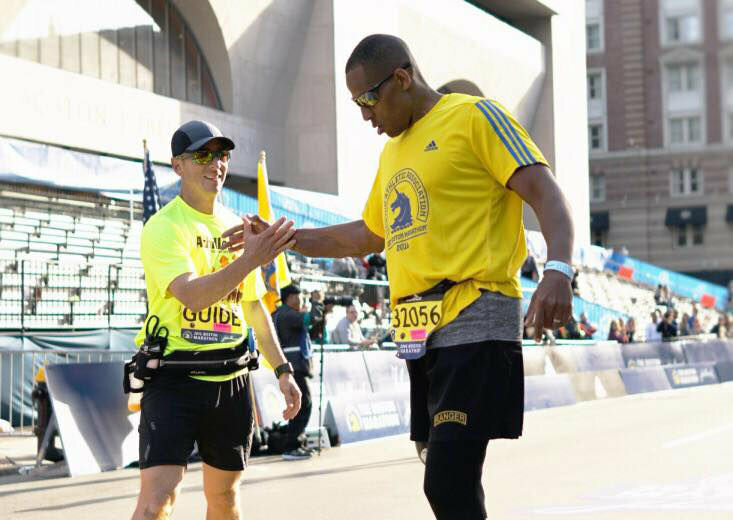 Find out the philosophy that’ll get him through the Marine Corps Marathon 10K, and has gotten him through life since his injury. This weekend, commuters should expect significant track work to slow all Metro lines, and delays and intermittent stoppages along Interstate 95 in Dale City. 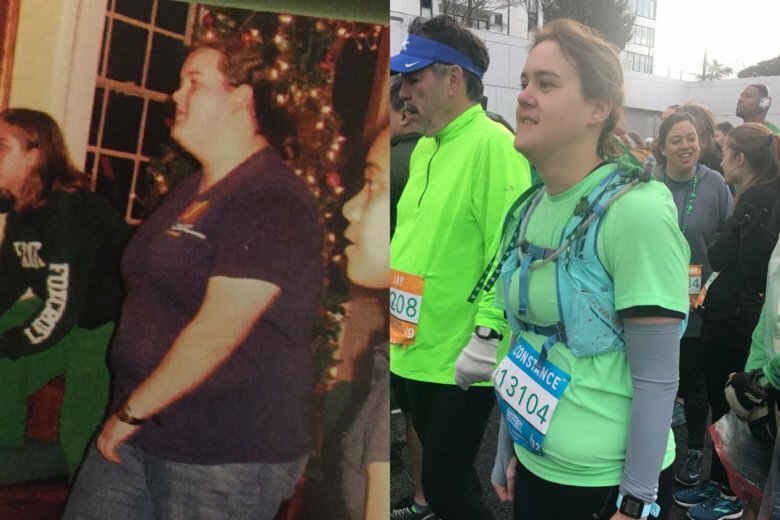 The Oct. 28 Marine Corps Marathon is not just a finish line to 27-year-old Constance Roberts, but one step on her journey of weight loss and running. She has been working up to running a marathon for almost three years, and improving her health and life along the way. 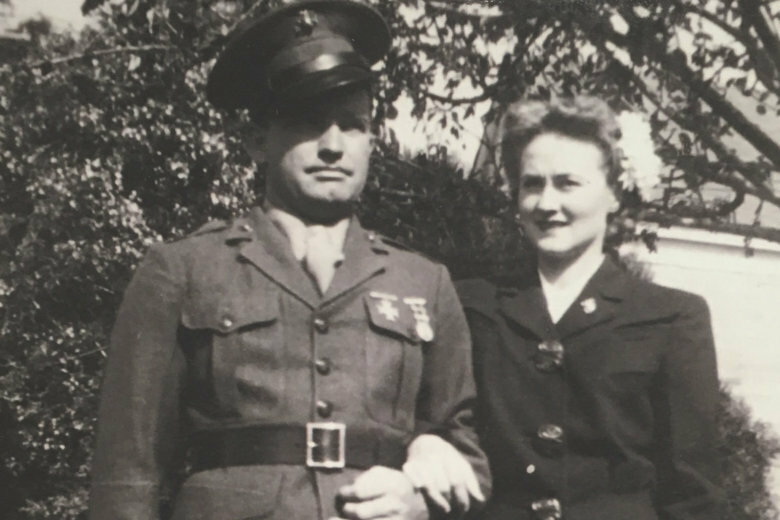 “He fought on Iwo Jima, so I was particularly intrigued by the Marine Corps Marathon not because I was in the marines but because my dad was,” Jimmy Magee said, describing his reason for running in this year’s Marine Corps Marathon. 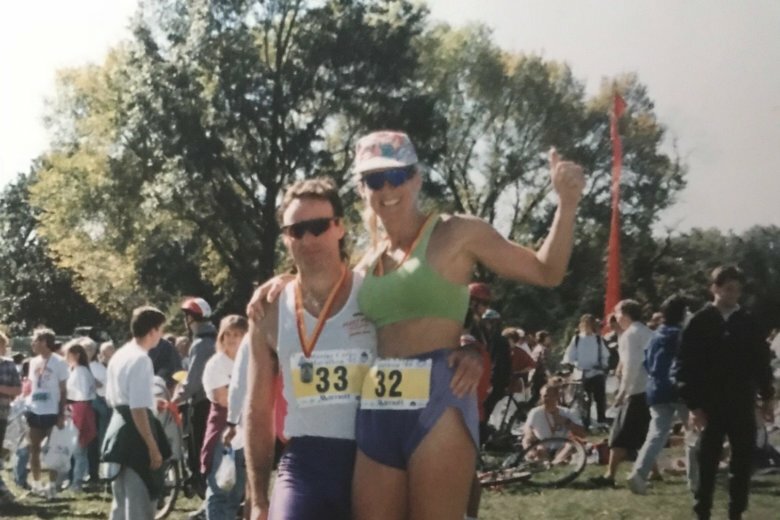 Cathi Remington, a 56-year-old grandmother who ran the marathon four times in the 1990s and finished under the 3 1/2-hour mark each time, is returning to the race. “There’s just something about the Marine Corps Marathon,” Remington said. 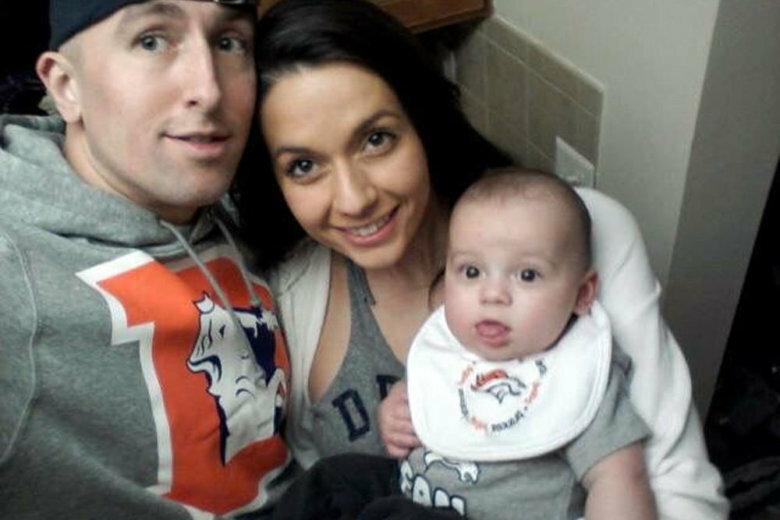 Carina Kutch’s husband, an Army nurse, took his own life five years ago. 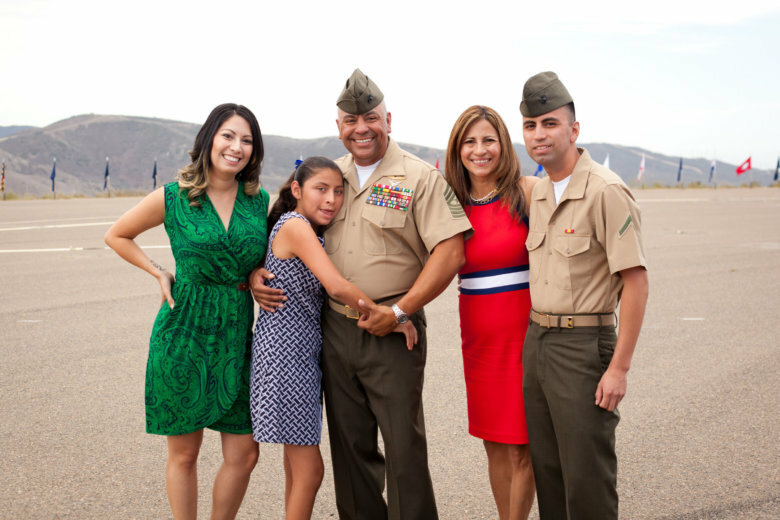 When she comes to the area to run the Marine Corps Marathon, she’ll visit his grave for the first time — and she has a message for anyone who thinks their families will be better off without them. 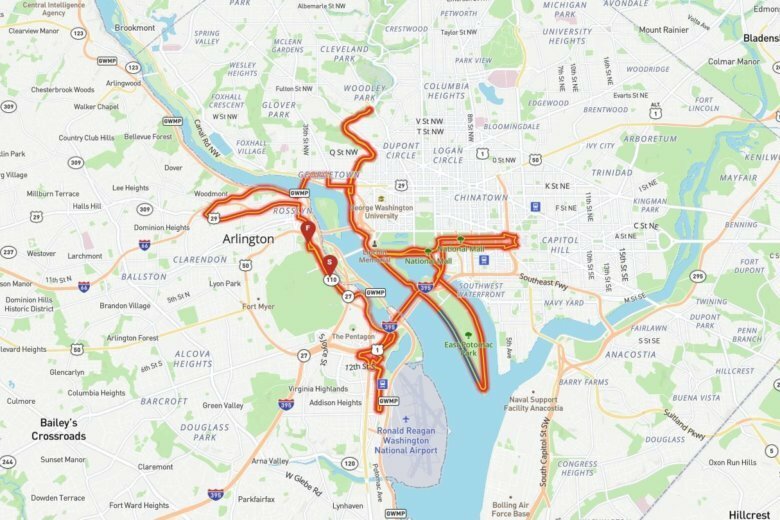 The Oct. 28 race starts in and ends in Arlington, Virginia, and takes runners across the Potomac and into the District.